BIGGER belongs to the group of products Arcas Nutrition. It contains the best that you can have. Prohormones are sufficiently strong, but when you combine them you will get an unbeatable formula that ensures an extreme increase of muscle mass and ultra-fast recovery. Scientists from Arcas Nutrition cleverly dosed individual components to maximize anabolism and the associated high quality muscle hypertrophy. Carbopol, you can be sure that every miligram reaches where it is needed. If your goal is an extremely large increase of muscle mass and weight, BIGGER is the right product for you. You can find inside components which serve to grow muscle mass. It is designed for the advanced exerciser who already experience with Prohormones. 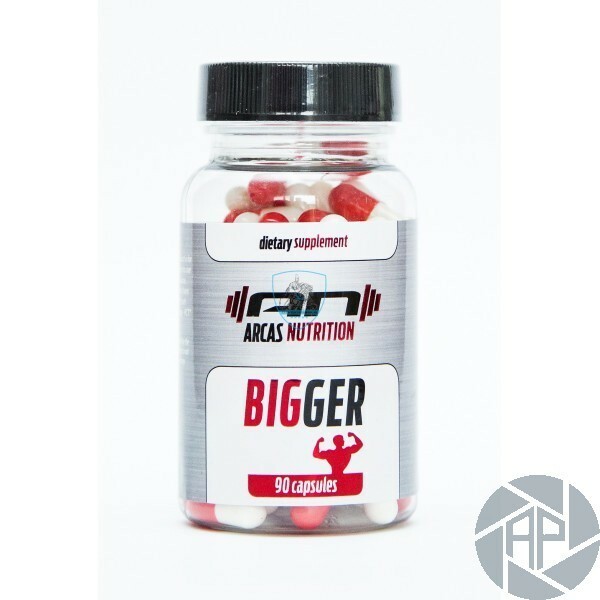 BIGGER belongs to the bestselling products of Arcas Nutrition. Epistane: Belongs to the the most popular prohormones today. Binds to androgen receptors that are located in muscle stem cells and skeletal muscle cells. When this happens, these androgen receptors send messages to cells to boost their retention of nitrogen and protein synthesis, which improve strength and muscle mass. There is minimal risk of negative side effects. DMZ: It’s a complex molecular structure that is unlike everything else on the market. 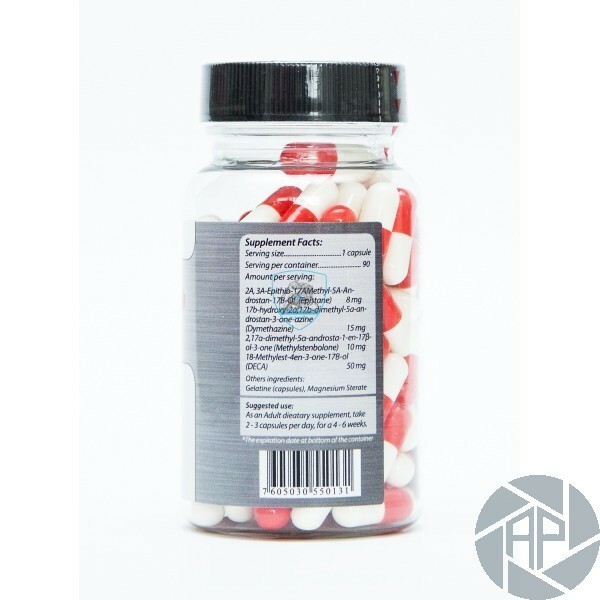 This compound has been clinically proven to have the same or greater muscle building effects than Testosterone propionate, winstrol, and anadrol. Its great for anyone who is looking to take the next step in developing a muscular, lean physique. Methylstenbolone: Is type of prohormone derived from Dihydrotestosterone (DHT) and formulated to increase strength, size and mass gains. It is safer and more user-friendly alternative to Superdrol. Results are seen after a couple of weeks of use. Deca: This is a relatively new prohormone on the market, which has effects of nandrolone decanoate. Significantly increases the amount of muscle mass and strength. It has very low aromatization.